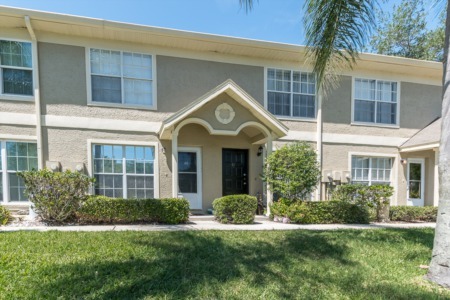 Conveniently located to all in the northwest section of Palm Harbor is Red Oak Hills, a community of single family two, three, and four bedroom homes. Just north of Alderman Road off of Alternate 19, Red Oak Hills is within close proximity to top rated schools such as Palm Harbor University High School, making this neighborhood attractive to families. Homes for sale in Red Oak Hills are available averaging between 1500 and 3000 square feet of living area meeting various homeowner needs and are great for rental investment opportunity. With homes in Red Oak Hills having been built back in the 1950s and on up through the 1980s, there are a vast variety of homes with many different styles featured throughout this well maintained neighborhood. There are one and two story homes, pool homes, and completely remodeled homes moderately priced. Homes in Red Oak Hills are situated on huge lots with large yards and beautifully manicured front lawns. Red Oak Hills is graced with mature trees and there is lots of greenery and tropical plants throughout this charming neighborhood. Living in Red Oak Hills puts you right in the heart of Palm Harbor with Crystal Beach only blocks away. Just down the street from Red Oak Hills is Innisbrook Golf Course. Enjoy the beauty of the pristine Wall Springs Park located off of Alternate 19 and walk to the Pinellas Trial. 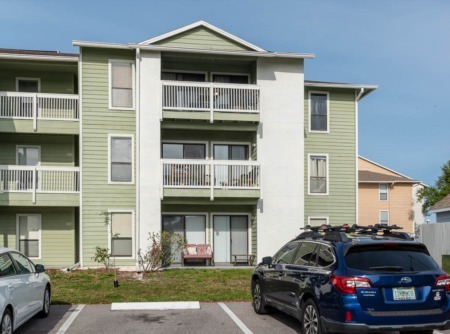 There are many restaurants around the Red Oak Hills area with plenty of shopping and entertainment in this desirable Florida community of Pinellas County. Selling your Home in Red Oak Hills? Have you ever thought about selling your home? But thought maybe the prcoess was just not worth the little amount you thought you would receive? Call Lipply Real Estate to help you sell your home and make the best possible decision for your home. Contact us today to find out more information on your home and our services. We look forward to hearing from you.